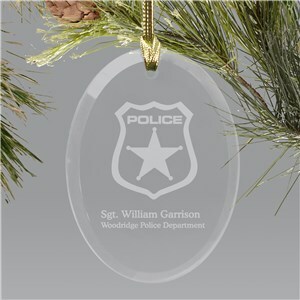 Our police officers put their lives on the line every day. 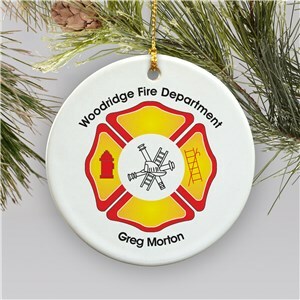 They make sure we are safe from harm by serving and protecting. 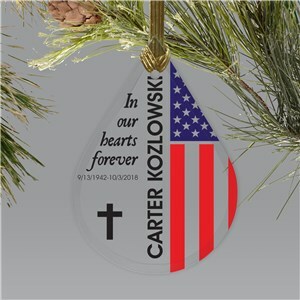 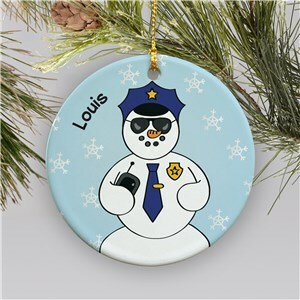 If you have someone in your life who deserves the recognition of the world's best, then they will enjoy personalized police ornaments from GiftsForYouNow - customized with their name, free! 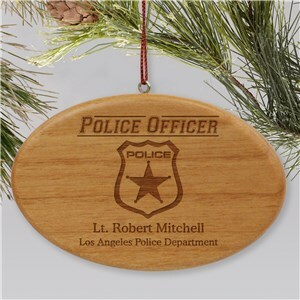 A personalized police Christmas ornament makes a great gift for the holidays or just because.